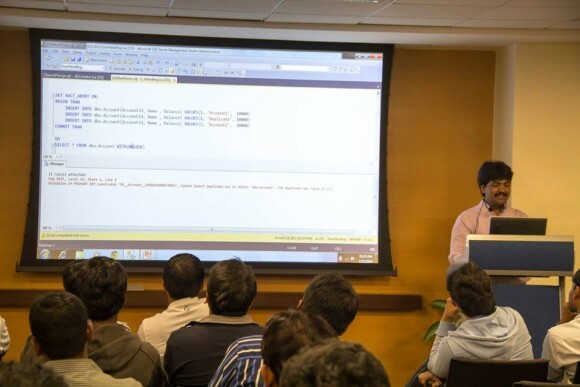 Basavaraj Biradar holds master’s degree in Computer Applications with gold medals from Gulbarga University, India besides Microsoft Certified Professional Certificate in SQL Server. 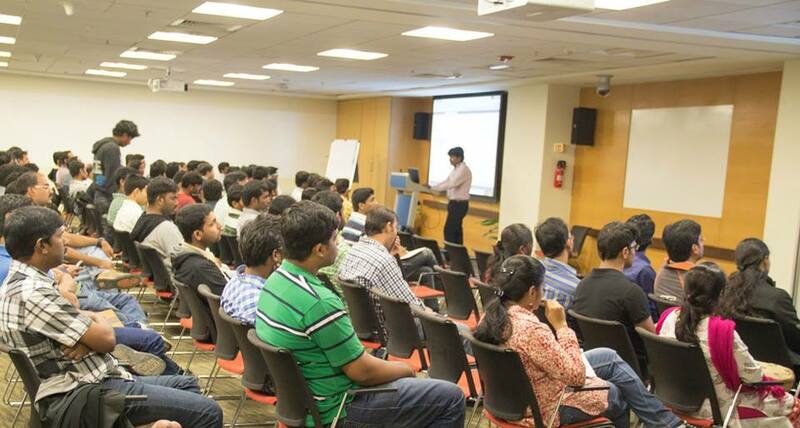 Basavaraj has rich experience of 15+ years in designing and developing database for complex, large and online systems. 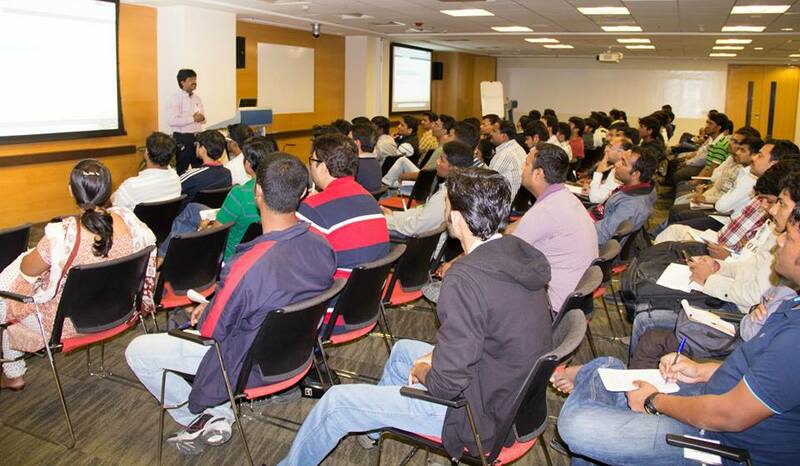 Currently, Basavaraj is working as an Architect in a leading IT company. He has reviewed multiple books on Sql Server. The recently book reviewed by him is Sql Server 2014 Development Essential book. 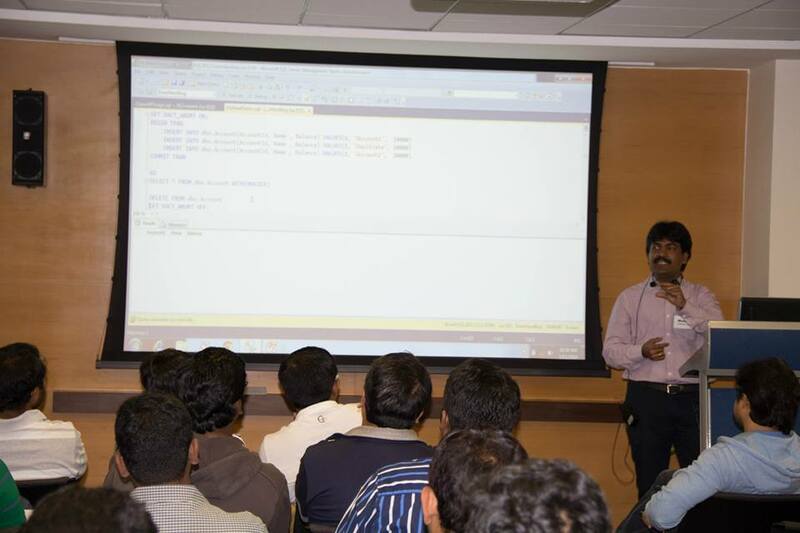 Basavaraj speaks on SQL Server topics in Microsoft User Group meetings and inside his company. 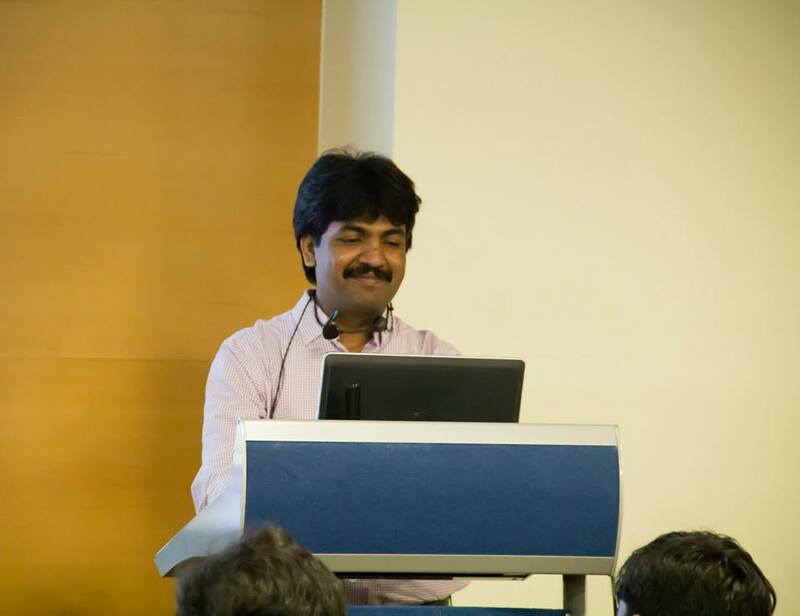 You may contact Basavaraj through his email id basav [AT] sqlhints [DOT] com. thank you for taking some time and putting your knowledge. good explanation regarding memory computing. Great article on SQL 2012 Sequence Caching and internals and a good one on the hekaton for SQL 2014. Both articles are very easily understandable and clear. Thanks for taking time to write these articles. Thanks for providing very useful articles. Every article in this blog contains very valuable information with well explanation. To get updates on new posts please subscribe to blog via email. “Subscribe to Blog via Email” option is available on the right navigation bar.. Your example is very easy to understand the SQL concept. All the articles are very easily understandable and clear. Thank you so much Sir. Can you please write some article on Transactions and Isolation Levels with examples. Thank you Krishna Murthy. Next month will try to post these articles. Please also upload the document on Index and how go improve performance of Query. Nice explanations and blog. Keep inspiring people. I have 3 databases in one server named A, B,C. One procedure sp_1 is in B. I will call that procedure from either A or C.According to calling database (i.e A or C) I have to set @Calling_Db_name which is in Procedure sp_1. Great web site. Thank you Basavaraj! I wanted to congratulate you for the excellent examples and easy way to view the result thereof. congratulations and I hope to see more examples and tips publish. I am really happy and very nice to read your blogs . your blogs will help me for every level of SQL DEVLOPER and Administrator to develop and implement the skills. i want to create the Data model , i have one DB called sales which is in dev , i want to recrete newly requesting your help eaither in any way of scripts or step by step . Very nice articles and good explanation of SQL Server internal mechanisms. Wow, so very good for me to know what you teach about SQL. It help me a lots, thanks you. Simple and easy way to get knowledge on SQL Server… All your articles help me a lot, thank you sir…. I have a table with login and role. Is there any tools for migration from 2008 R2 ,compact 80 to 2012 compact 100. Hello, it’s possible to covert each single of a table to a single json row. ?